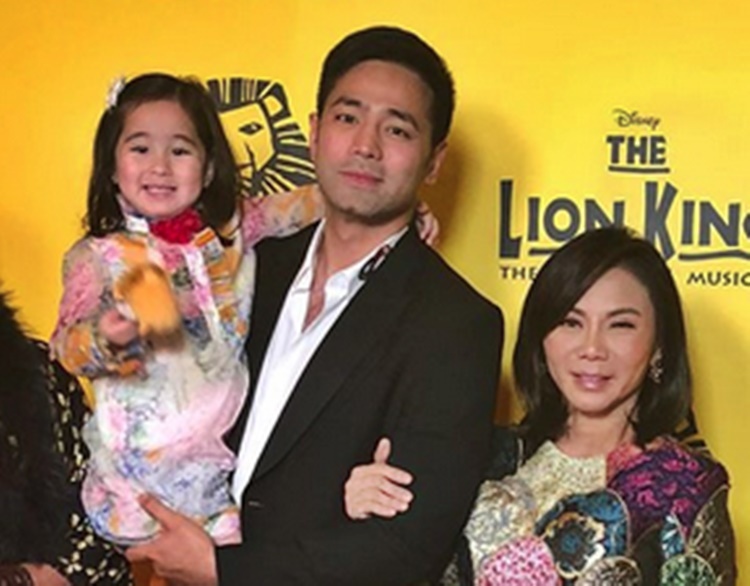 Vicki Belo Makes Revelations About Husband Hayden Kho Jr.
VICKI BELO – Celebrity dermatologist Vicki Belo took to the social media a post that revealed a detail about Dr. Hayden Kho Jr. as a father to Scarlet Snow Belo. Dra. Vicki Belo and Dr. Hayden Kho Jr. have a three-year-old witty and lovely daughter – Scarlet Snow Belo. Visibly, she is well-loved by her parents and as well as her brother Quark Henares and sister Cristalle Henares-Pitt. Based on a report, Quark and Cristalle are the children of Doc Vicki from her previous marriage to her businessman ex-husband Atom Henares. Both Atom and Doc Vicki have different partners now but have remained on good terms. Scarlet Snow Belo is being prepared by her parents Dr. Hayden Kho Jr. and Dra. Vicki Belo for her pre-school as per another report. Her class will start in July and they are going on a trip first prior to it. Visibly, both Dra. Vicki Belo and Dr. Hayden Kho Jr. are loving parents to Scarlet Snow Belo. It is undeniable that the three-year-old is certainly a daddy’s girl. Recently, on her Instagram account, Doc Vicki posted a video of Scarlet Snow. It could be heard in the video that she and her husband are teaching their lovely daughter. In her caption, the celebrity dermatologist revealed that in order for their daughter to understand what he is teaching easily, her husband is turning complicated things into simple ones. Undeniably, this shows that Doc Hayden is really a hands-on and loving father to Scarlet Snow and he is also her teacher at home. Based on a report, the three-year-old also knows the ‘Ten Commandments’.